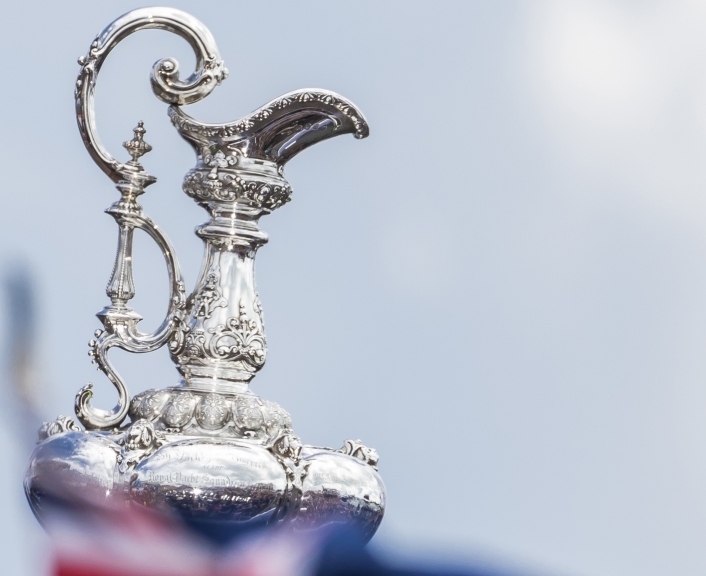 Emirates Team New Zealand and the Royal New Zealand Yacht Squadron are pleased to announce the acceptance of a sixth Challenger for the 36th America’s Cup, from The Netherlands. The joint Royal Netherlands Yacht Club Muiden and Royal Maas Yacht Club challenge comes from one of the world’s most famous maritime nations. They now join Luna Rossa (ITA), American Magic (USA), INEOS Team UK (UK), Malta Altus Challenge (MLT) and Stars & Stripes Team USA (USA). The latest challenge now brings the 36th America’s Cup presented by Prada line up to seven teams, the most since the 32nd America’s Cup in 2007 in Valencia. Emirates Team New Zealand said, “This is really positive news for the Auckland event in 2021. “The reality is, the more teams that race in the Prada Cup Challenger Selection Series, the greater the spectacle on the water and the better the economic return off the water for Auckland and New Zealand. This has always been the overarching objective of Emirates Team New Zealand since we won the America’s Cup in 2017. Today Emirates Team New Zealand have advised the Auckland Council and Government that if there ultimately are not six challengers, there is an option not to build the Hobson Wharf extension as five teams can be accommodated on Wynyard Point saving taxpayer money.